Richard Taylor, son of President Zachary Taylor and a resident of Louisiana, fought from the First Battle of Manassas to the end of the war and played a prominent role in the Red River Campaign of the spring of 1864. Unlike other memoirs of the Civil War, Taylor’s also includes his opinion on Reconstruction. We are very fortunate that Taylor published his memoirs when he did, as he died on April 12, 1879–just one week after Deconstruction and Reconstruction was published! The heavy use of allusion to Classical literature and military history is the first thing a reader remarks as he reads these memoirs. Richard Taylor was a highly educated and well-read man of the south, whose college education included studying at both Harvard and Yale. He served on his father’s staff during the Mexican War, where he became acquainted with many of the figures of the American Civil War, including Ulysses S. Grant. One gathers from reading Grant’s memoirs that he held Zachary Taylor in high esteem, and Taylor’s acquaintance with Grant began around this time. 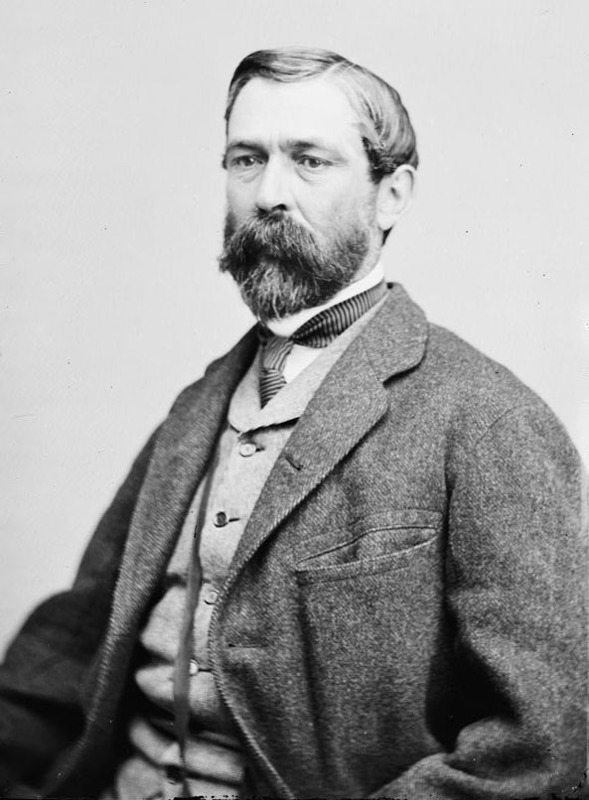 Richard Taylor held a good opinion of Grant which, though marred by Grant’s administration, was never wholly effaced. On Grant’s part, one is surprised to learn that Richard Taylor only appears just three times in his memoirs despite the close relationship of the two evinced in Taylor’s memoirs; but, this might be due to the fact that armies directly under both men never clashed in battle.